The Happy Raven is pleased to present the stand-up comedy of Jack Comstock, with special guest Georgia Rae Comstock! Jack Comstock is a comedian from Nebraska, currently living in Brooklyn, NY with his dog, Melvin. 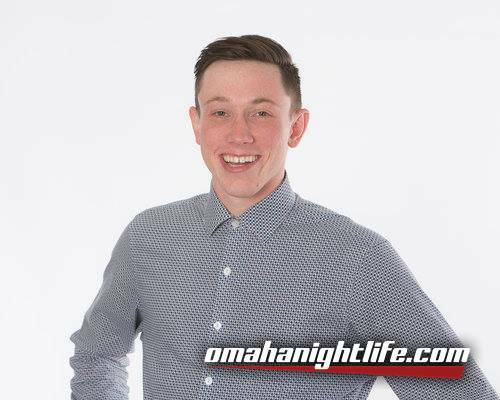 Jack features at clubs around the country and performs all over the city. He hosts the RoomHate podcast, and co-hosts a show at Caroline's on Broadway. Jack's positive disposition and raspy voice makes audiences laugh and, sometimes, fall in love. Georgia is an Omaha native but chills in Denver. She has been a part of Beast Village and High Plains Comedy Festivals. You can catch her around the Midwest and every last Friday co-hosting/producing COMEDY SUPER JAM in Denver, CO.
Also with comedy from local comedian Will Dougherty and hosted by Jimmy Putnam. 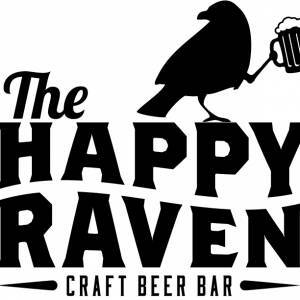 The Happy Raven is Lincoln's very best craft beer bar, with well curated, constantly rotating 18 taps and over 100 bottles. Awarded best beer bar in Nebraska by the Craft Brewers Association in 2017. Thank you for supporting the local arts, Lincoln! You're the best!